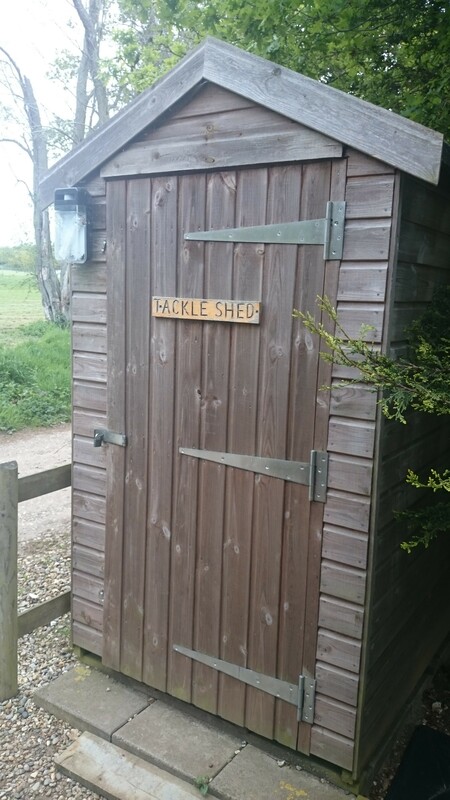 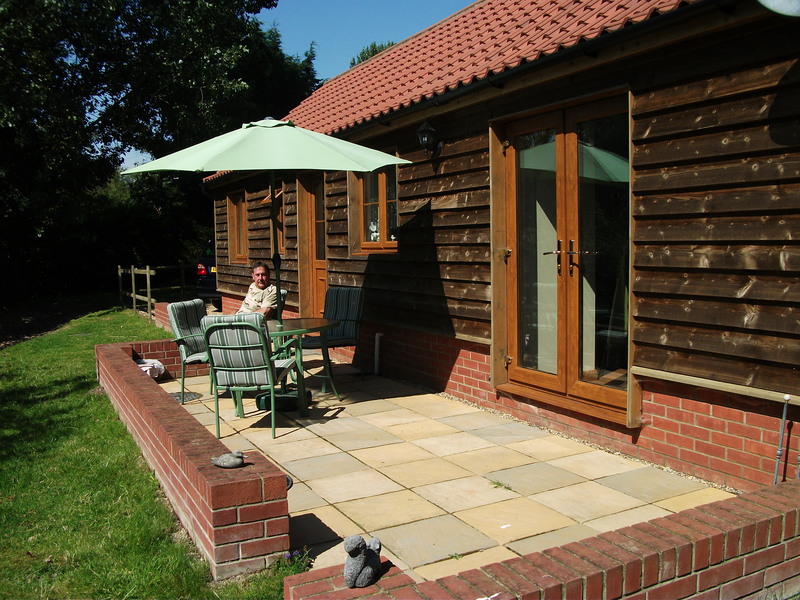 *Minimum of 2 guests and Maximum of 2 guests allowed for this Lodge. 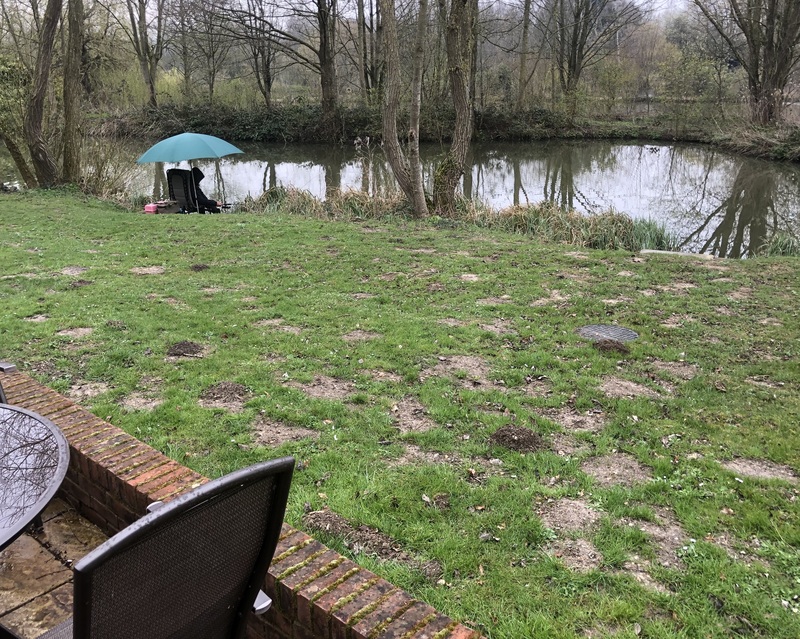 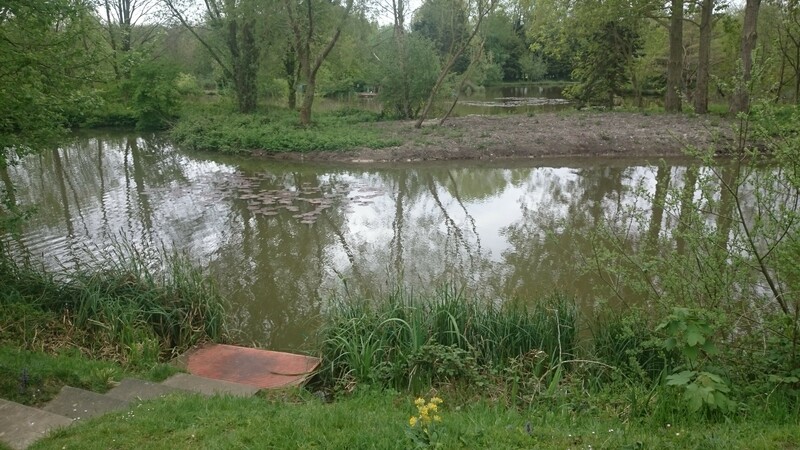 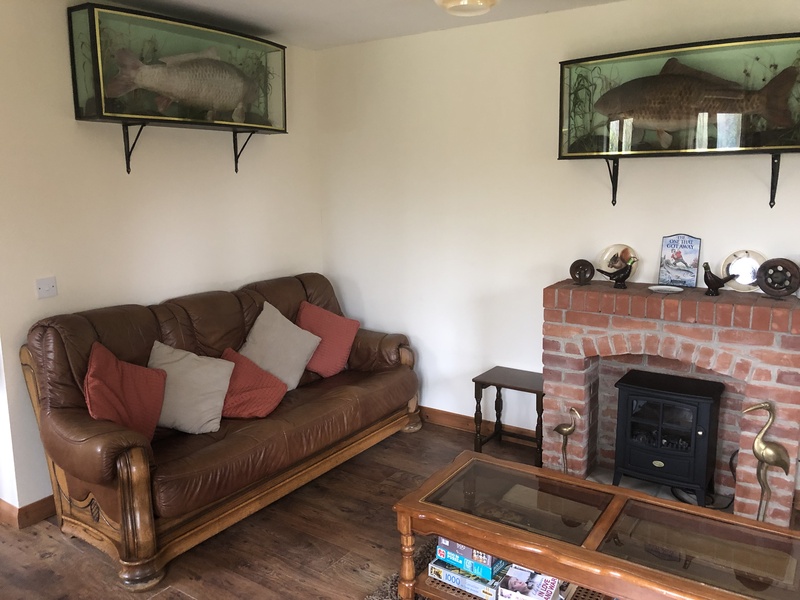 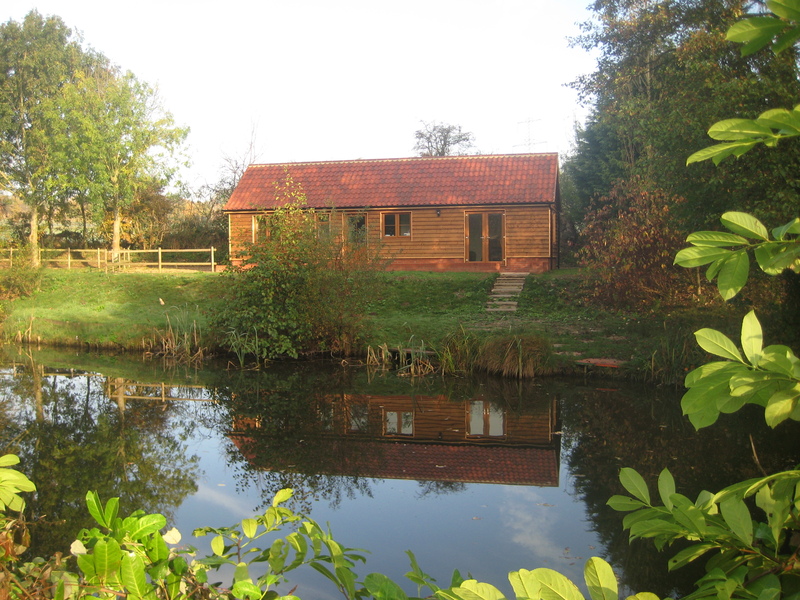 Our stunning Bittern Lodge is situated within the Taswood grounds overlooking the beautiful well stocked Osprey lake with it’s own private swim and patio are overlooking the lake. 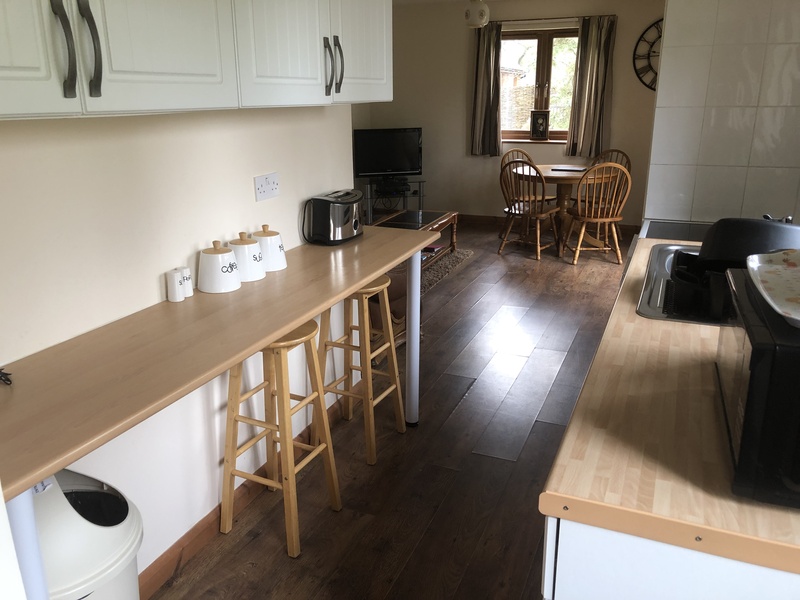 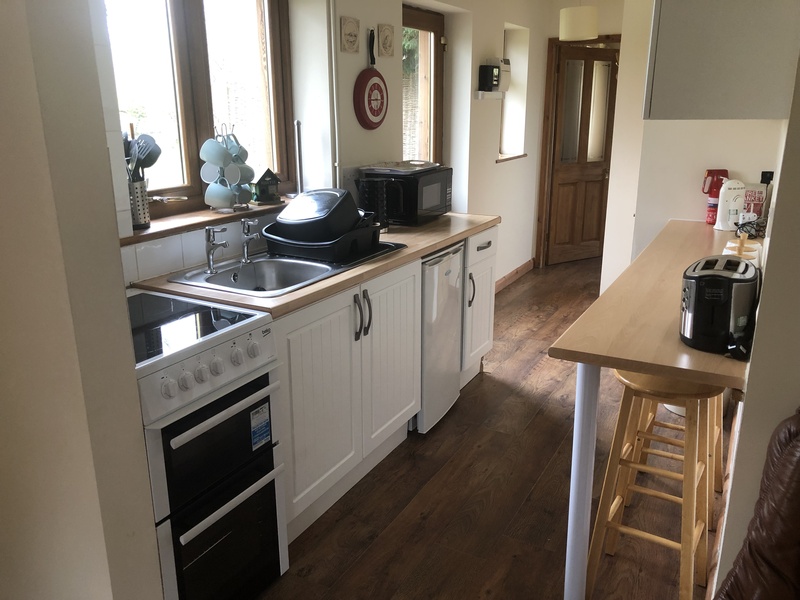 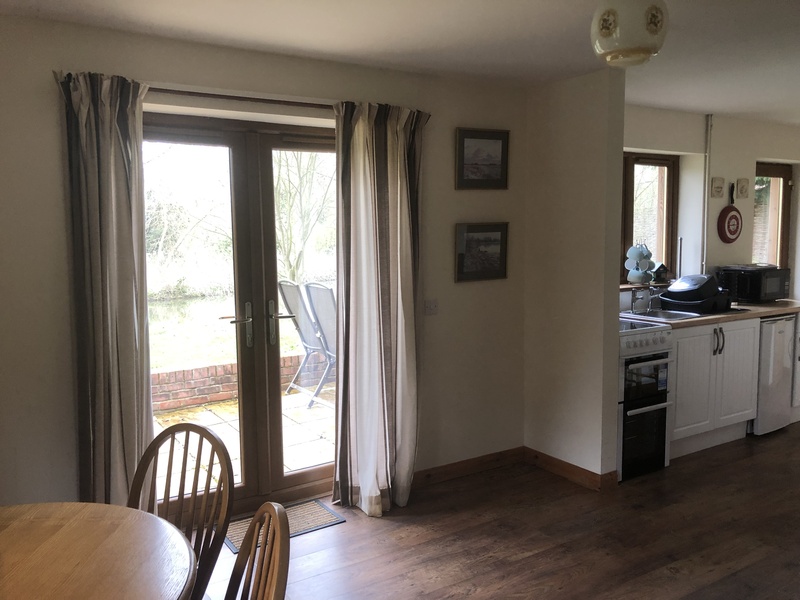 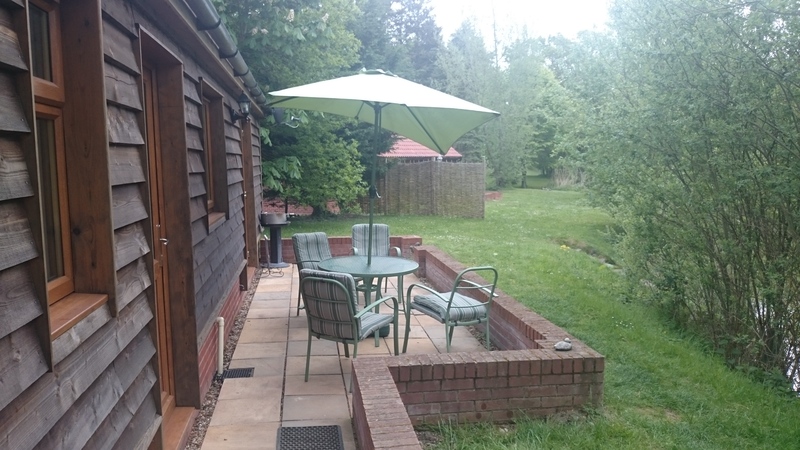 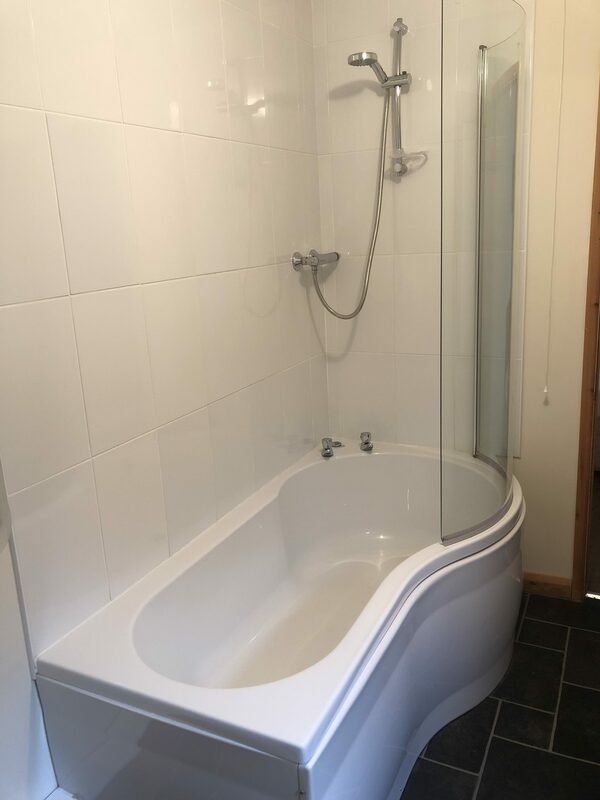 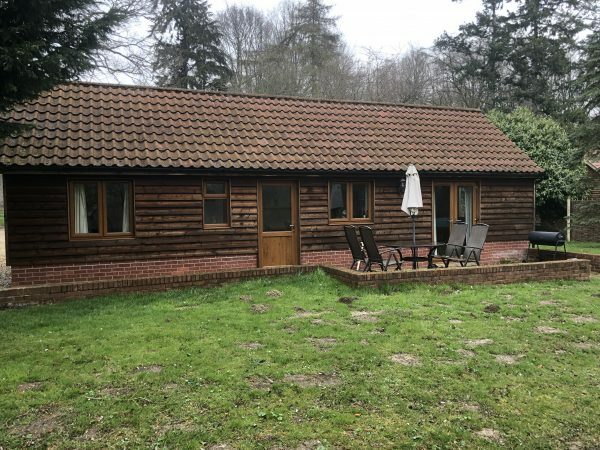 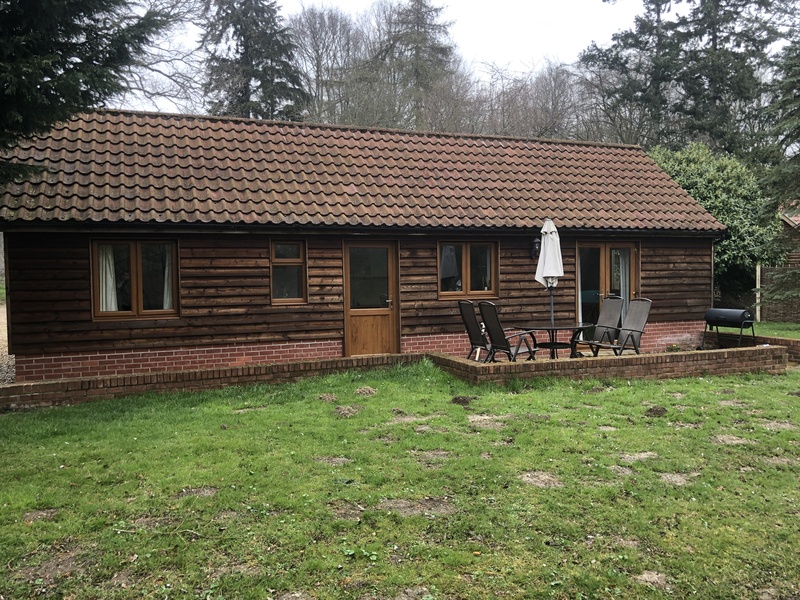 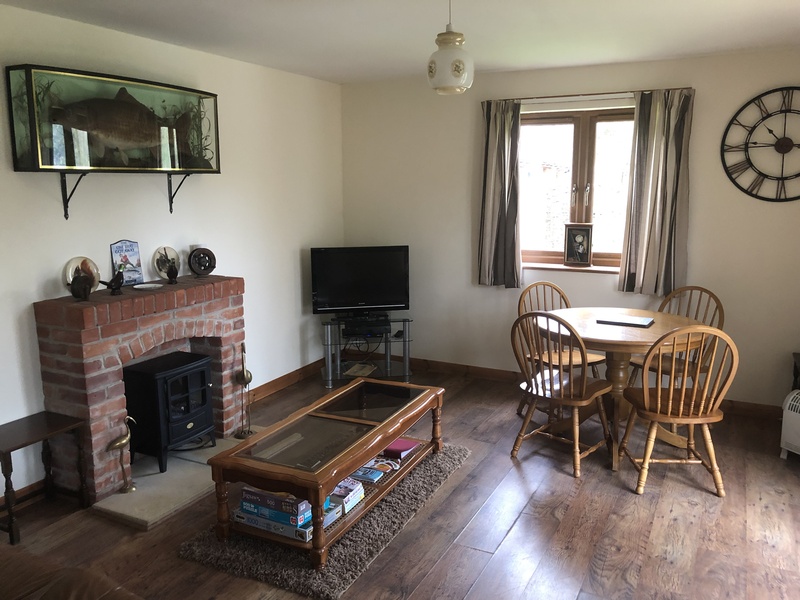 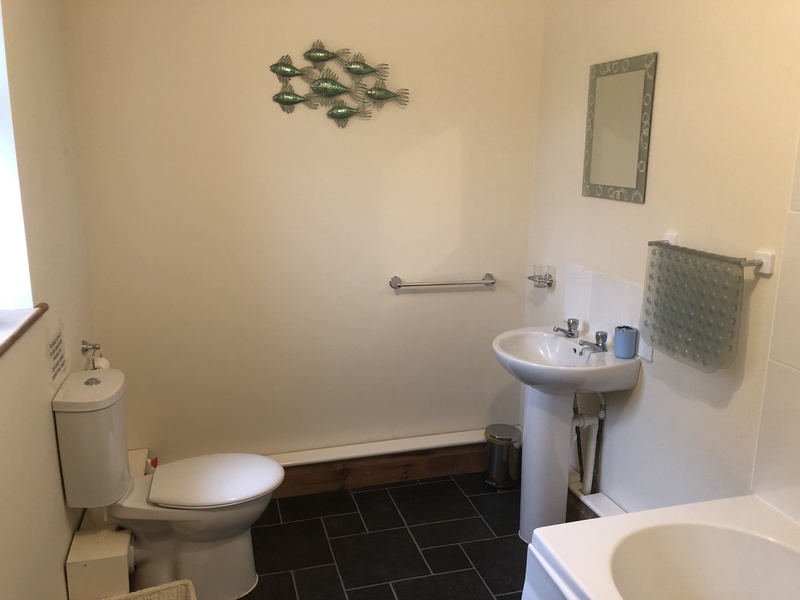 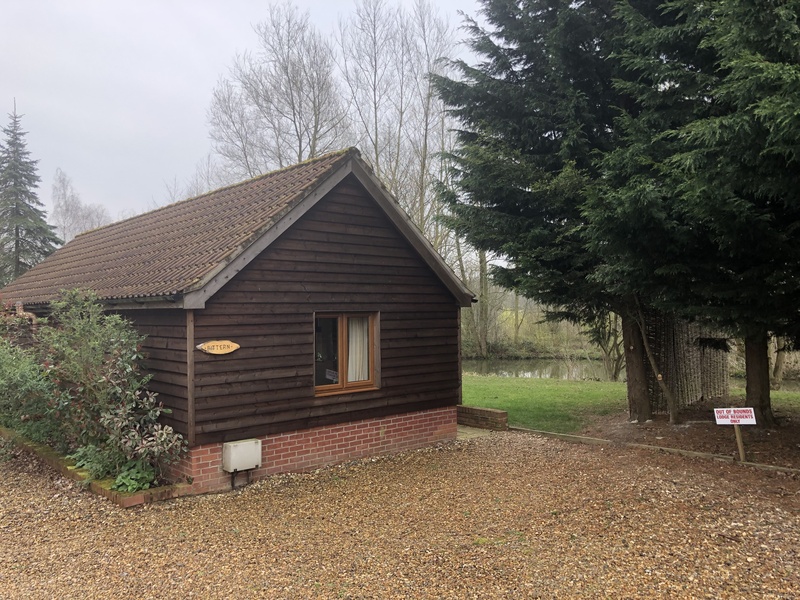 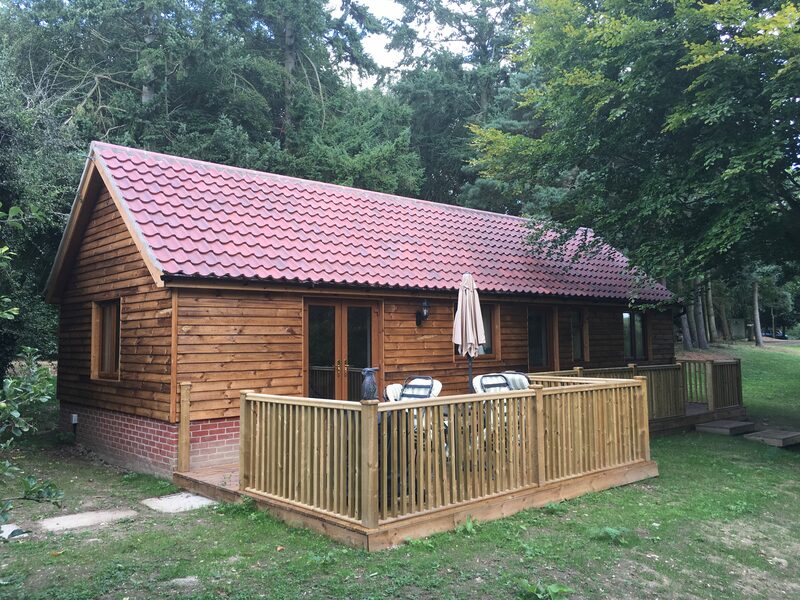 Bittern was introduced for 2012 and is a one bedroomed lodge with ensuite bathroom, shower & bath with a larger kitchen and lounge area due to only having one bedroom, so if only need one bedroom then consider a holiday in Bittern lodge!